Where To Buy Natural Wave Hair? For human hair products, there are many styles.body wave, straight, curly wave, natural wave etc. Every consumer can buy the suitable one according to there personal preference.Every style has its own characters. 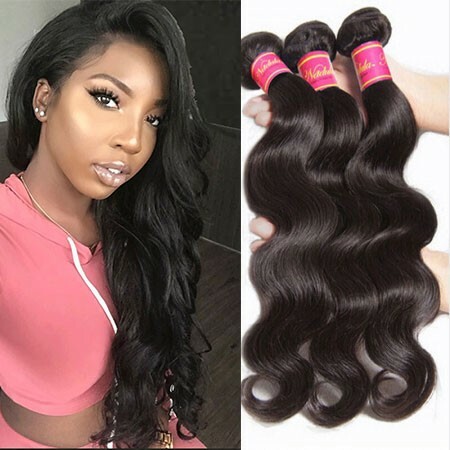 Natural wave is a kind of wavy hair which looks natural, likes loose wave hair.Brazilian natural wave hair is one of the most popular types of hair extensions available on the market today. Brazilian hair is one of our thicker textures and has a lot of bodies. Natural Brazilian hair is thicker than our Indian and Peruvian hair textures. It blends well with many different natural hair types. Our natural wave Brazilian hair can be easily curled and styled as desired. It also naturally has more volume than Indian hair. 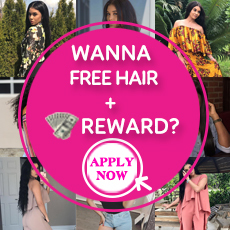 The luster of the hair is very low to medium like Malaysian hair, meaning it has a gentle sheen to it as opposed to the shine that Peruvian hair tends to have. 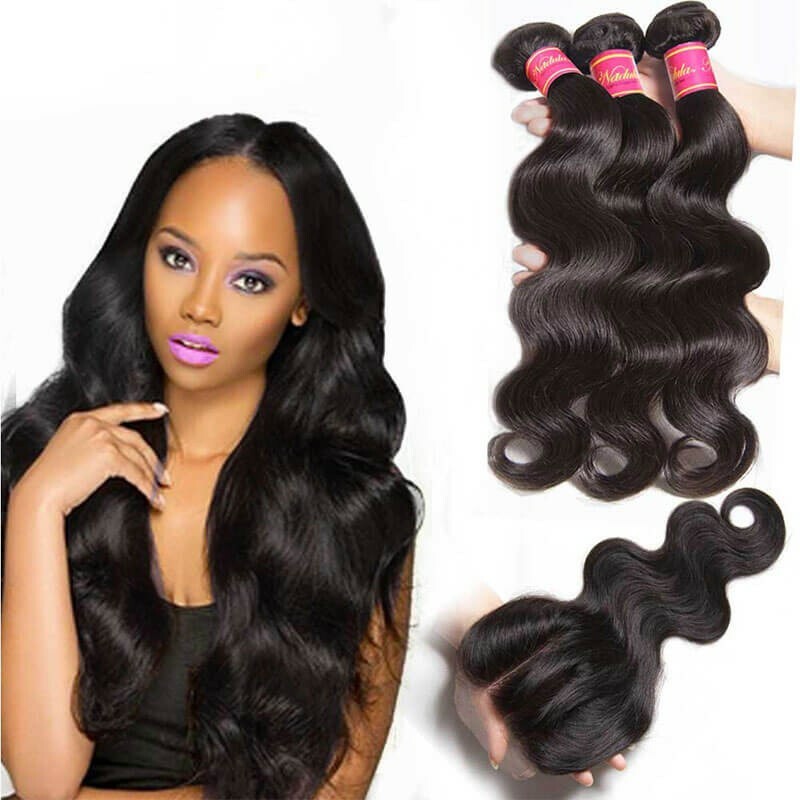 The Natural Wave hair pattern can easily be worn bone straight or curled to suit any hairstyle. All of our hair is 100% Virgin Remy, meaning that all of the cuticles are unidirectional. This is a critical feature of quality hair extensions because it ensures no matting or tangling. Our selection of natural virgin hair matches many hair types and is perfect for all nationalities. All of our hair offers a natural soft texture because each bundle is collected from only healthy donors. Because all of our hair is exclusive virgin quality it can be dyed and worn curly or straight. 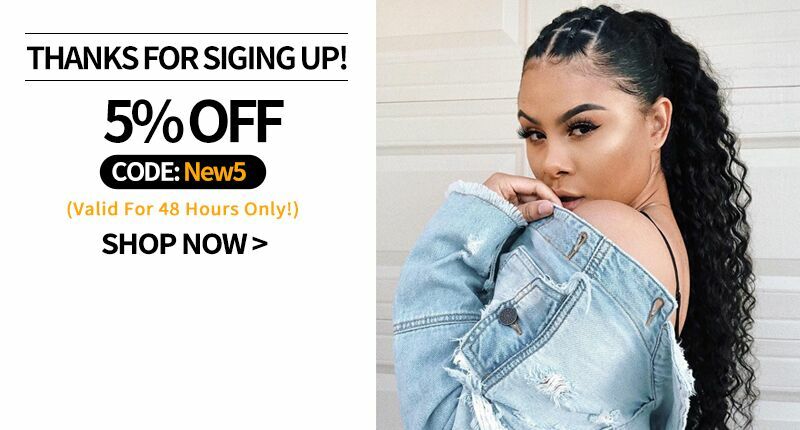 Brazilian natural wave closure is also on sale in Nadula shop.There are natural wave lace closure and natural wave lace frontal. 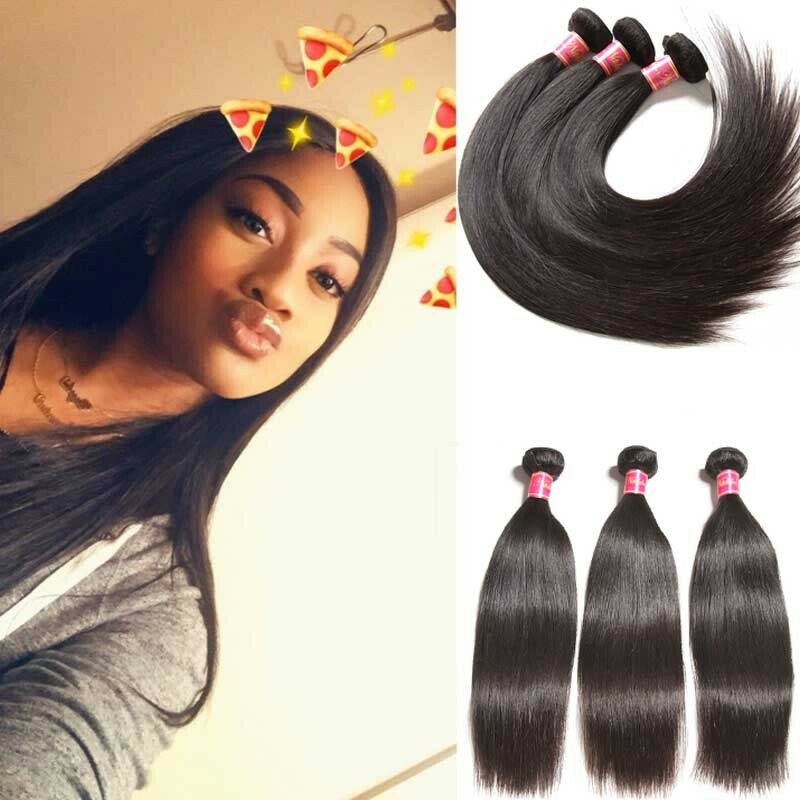 This two kinds natural wave closures are made of Brazilian natural wavy virgin hair.Customers often bought lace closure or lace frontal with hair bundles.Because natural Brazilian bundles and closures are perfect matches for consumers.They can full fill a head and make your hair thicker and fuller. 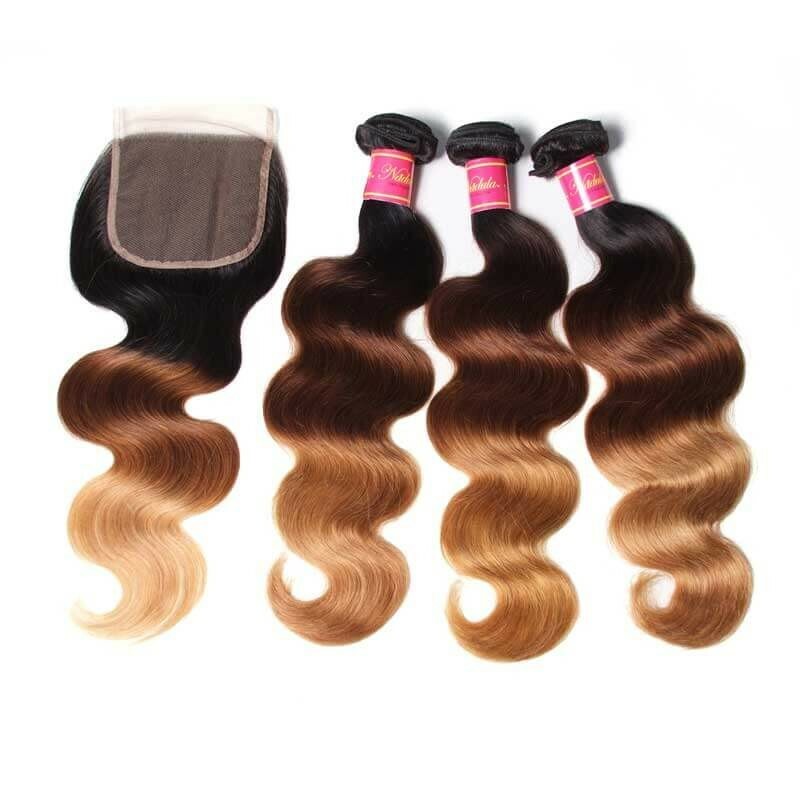 Besides Brazilian natural wave, there are other three types of natural wave hair for customers to choose: Indian natural wave hair, Peruvian natural wave hair and Malaysian natural wave hair. 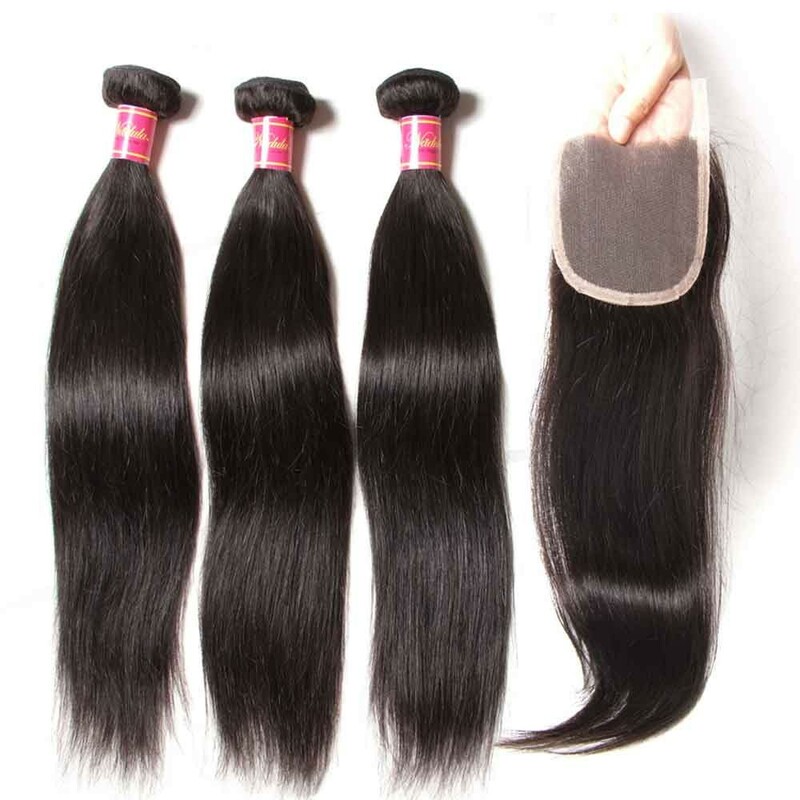 These three types of human hair also made from Remy human hair.There are some fine distinctions among them.You can ignore them if there are no specific causes for you. 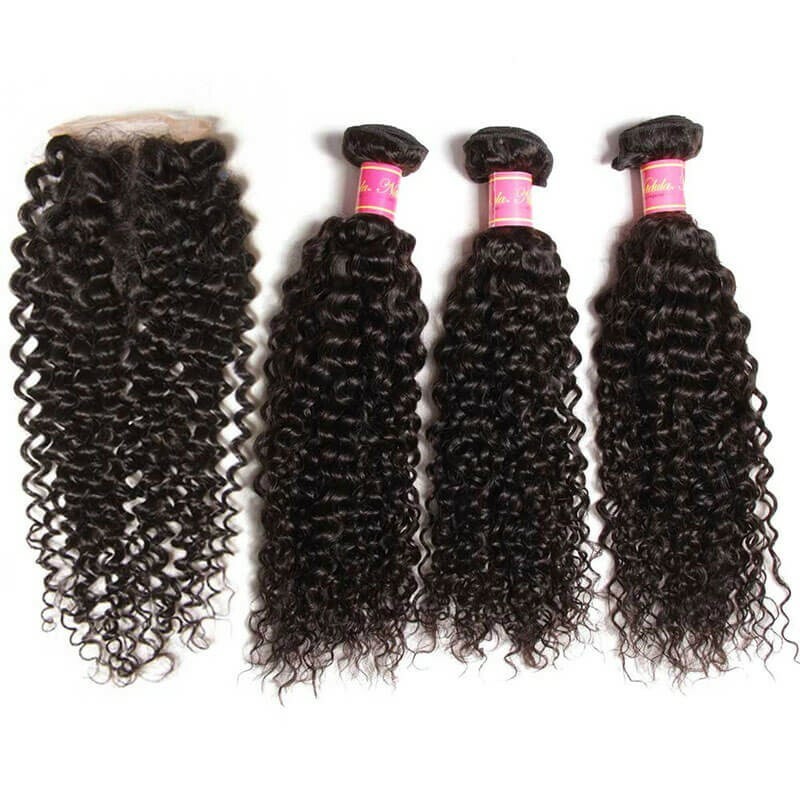 All of these types hair in Nadula are highly praised by our dear customers.They are satisfied with the soft materials, no tangled and no shedding was found after they used for a long time. So many of them have bought from us for several times. 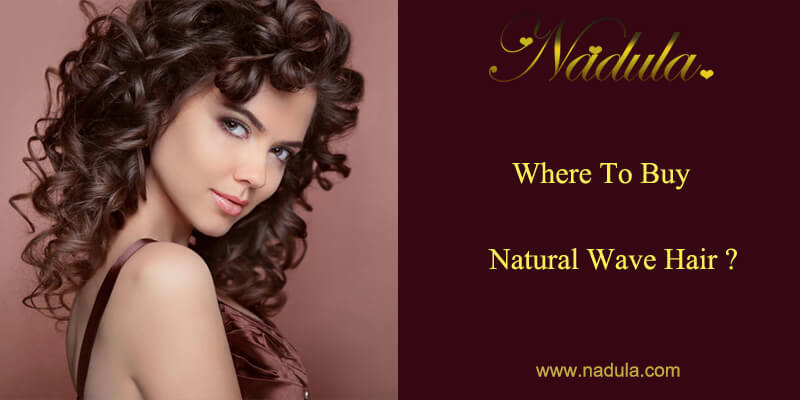 If you want to try natural wave virgin human hair, Nadula will be your right choice online.